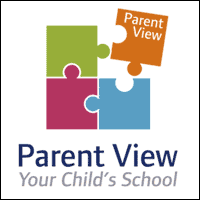 Parents - give your views about our school. Click on the image above to be automatically redirected to the Ofsted Parent View page. Our school was inspected in January 2015 and was judged as 'Good' under the most recent Ofsted framework. Click the link below to read the report. As a Church of England school, we are also subject to a Religious Inspection. Click the SIAMs link below to read our last report, published in 2016. To find out more about SIAMs, click here.